Guanajuatite: Mineral information, data and localities. 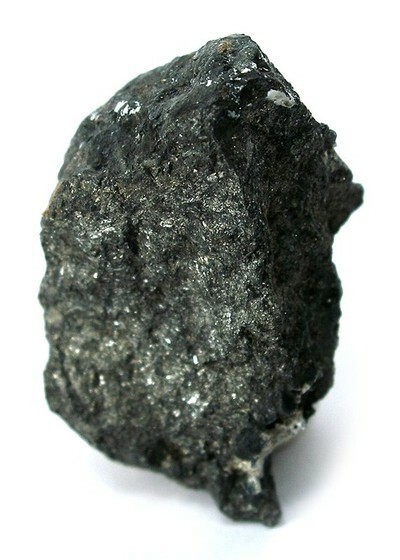 Se may be replaced by minor S.
From the type locality near Guanajuato, Mexico. 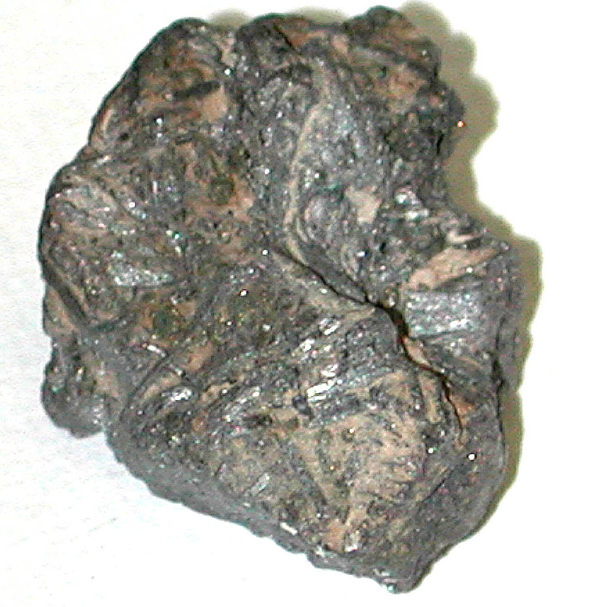 The Se (or selenide) analogue of bismuthinite. 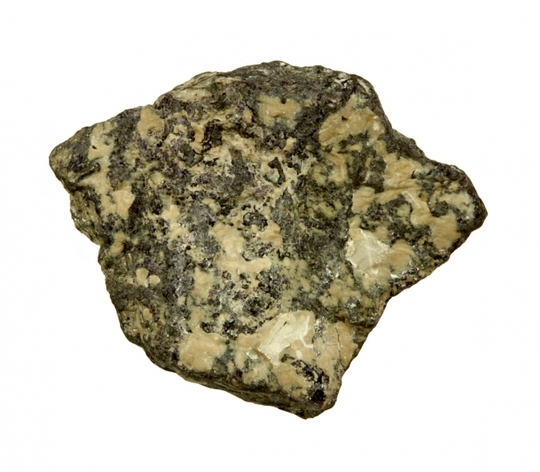 Easily distinguishable from the more common (in Guanajuato) paraguanajuatite if macroscopic as the latter has platy/foliated aggregates with perfect cleavage whereas guanajuatite resembles minerals of the stibnite group. Bohdanowiczite 1 photo of Guanajuatite associated with Bohdanowiczite on mindat.org. Naumannite 1 photo of Guanajuatite associated with Naumannite on mindat.org. Kalungaite 1 photo of Guanajuatite associated with Kalungaite on mindat.org. Gold 1 photo of Guanajuatite associated with Gold on mindat.org. Hermann (1858) J. pr. Chem. : 75: 448. Vernadsky (1922) Mineralogical Magazine: 19: 349. Palache, Charles, Harry Berman & Clifford Frondel (1944) The System of Mineralogy of James Dwight Dana and Edward Salisbury Dana Yale University 1837-1892, Volume I: Elements, Sulfides, Sulfosalts, Oxides. John Wiley and Sons, Inc., New York. 7th edition, revised and enlarged: 278-279. American Mineralogist (1950) 35: 362. Atabaeva, E. Y., Mashkov, S. A., Popova, S. V. (1973) The crystal structure of a new modification of Bi2Se3-II. Kristallografiya 18, 173-174. Cook, N. J., Ciobanu, C. L., Wagner, T., Stanley, C. J. (2007) Minerals of the system Bi-Te-Se-S related to the tetradymite archetype: review of classification and compositional variation. Canadian Mineralogist 45, 665-708. 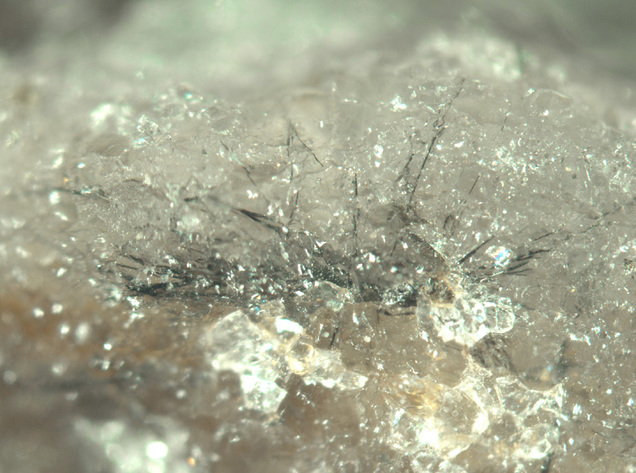 American Mineralogist, 35, 337(1950); Panczner (1987): 115-292. Rodionov, S.M., Schnaider, A.A., Romanovsky, N.P., and Gurovich, V.G. (2007): Geology of Ore Deposits 49(4), 285-296. Stalder, H. A., Wagner, A., Graeser, S. and Stuker, P. (1998): "Mineralienlexikon der Schweiz", Wepf (Basel), p. 202. Hall, Wayne Everett & E.M. Mackevett (1958), Economic geology of the Darwin quadrangle, Inyo County, California: Calif Division of Mines Special Report 51, 77 pp. : 17; Hall, Wayne Everett & Edward M. Mackevett (1963), Geology and ore deposits of the Darwin quadrangle, Inyo County, California: USGS PP 368: 61; Murdoch, Joseph & Robert W. Webb (1966), Minerals of California, Centennial Volume (1866-1966): California Division Mines & Geology Bulletin 189: 208.